Used Yamato 520/Bossar B-3700/D-2E for sale!!! Used Yamato 520/Bossar B-3700/D-2E for sale!!! 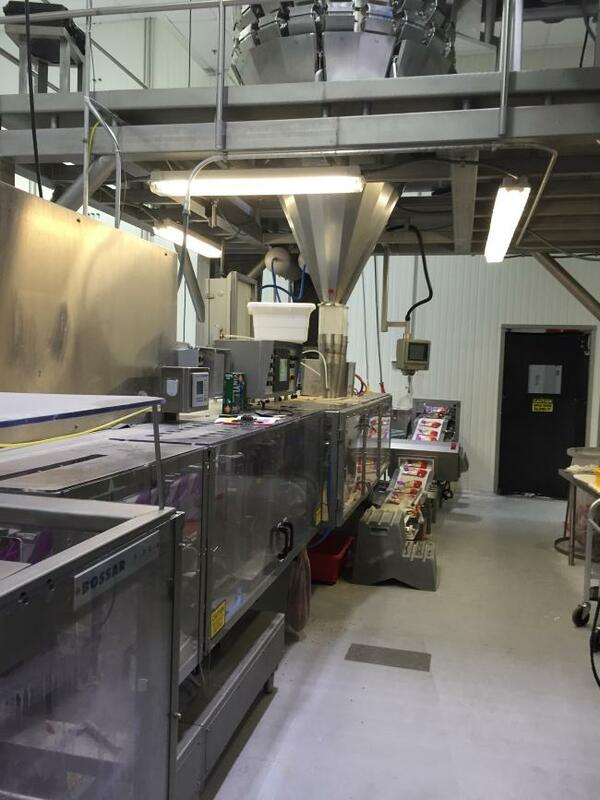 We have a variety of used packaging complete lines we can put together for you!! !